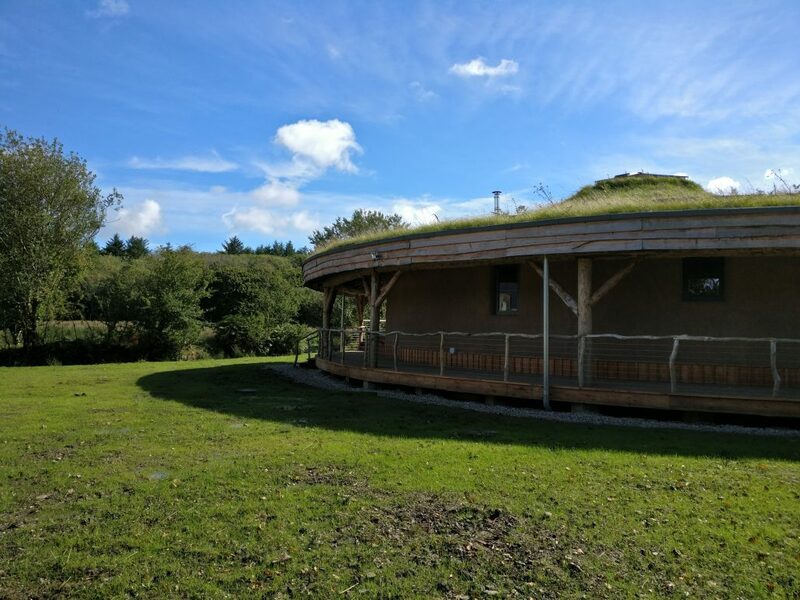 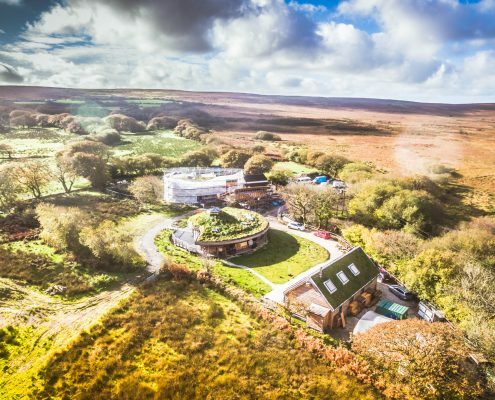 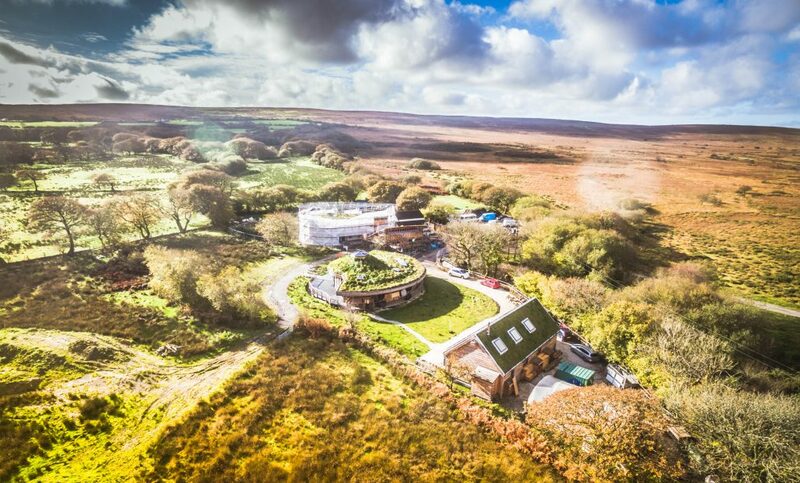 A number of new buildings at Down to Earth’s Little Bryn Gwyn site shared with Valleys Kids, intended for learning and well-being programmes for young people and adults. 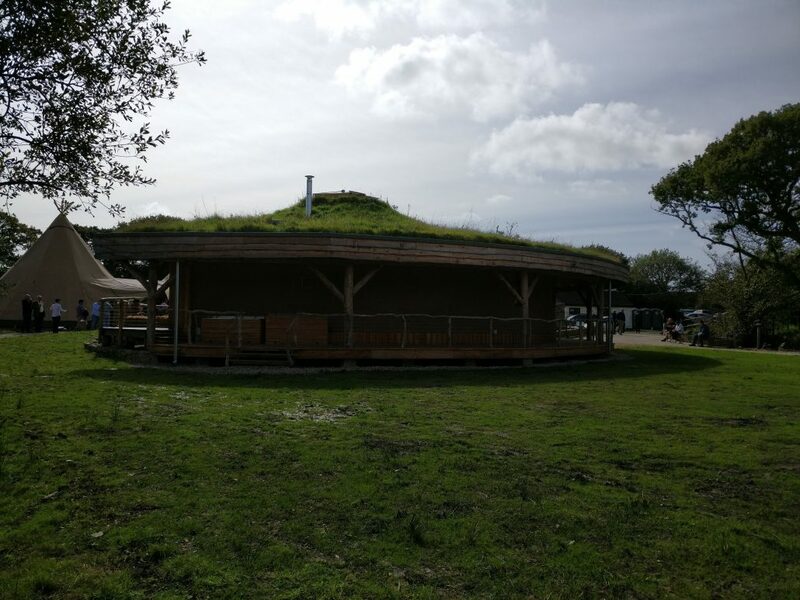 The buildings include a new training centre and a two-storey residential/ hub building built by Down to Earth with young volunteers. 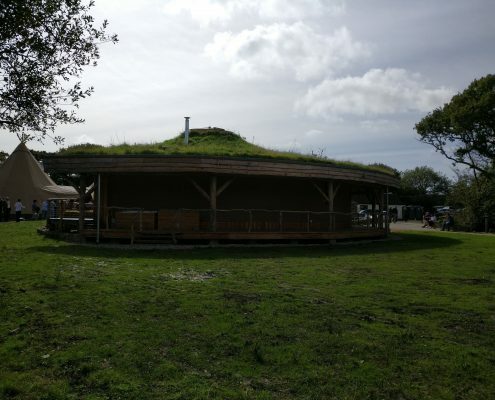 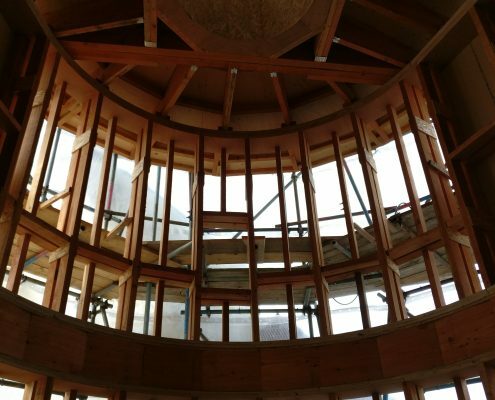 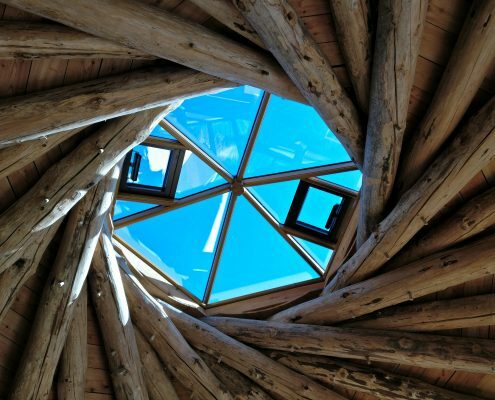 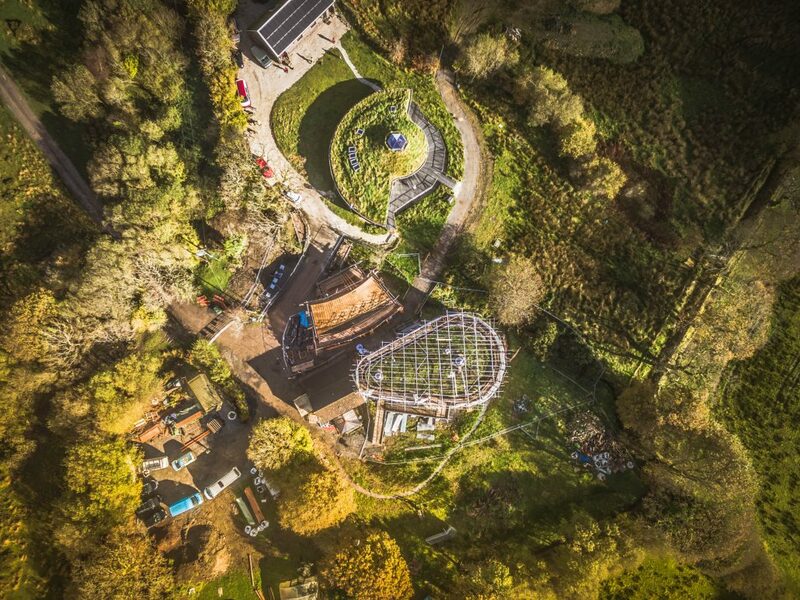 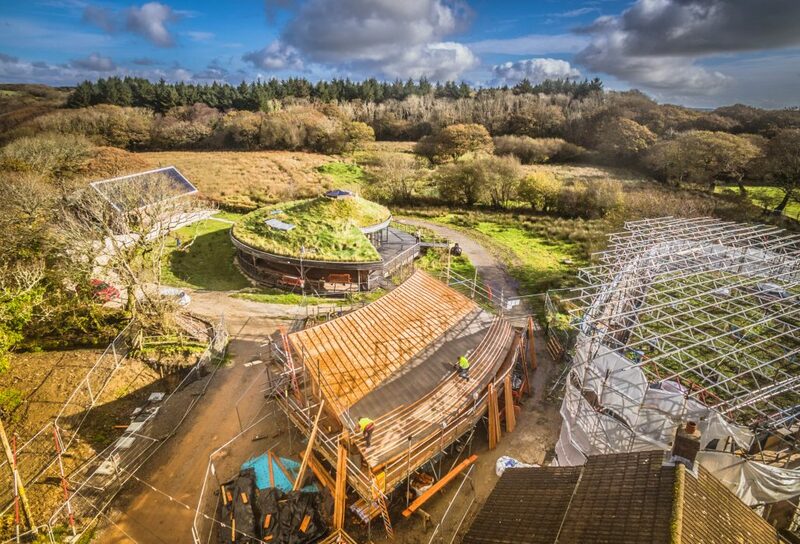 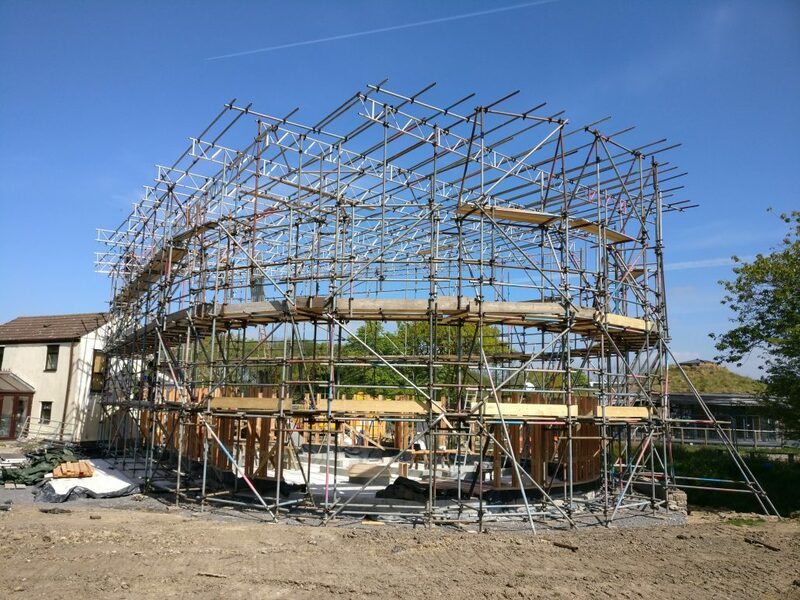 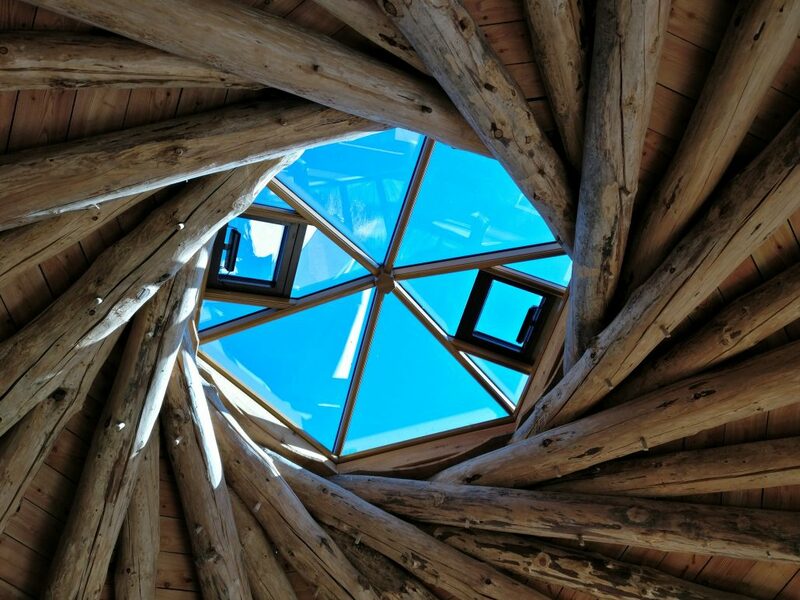 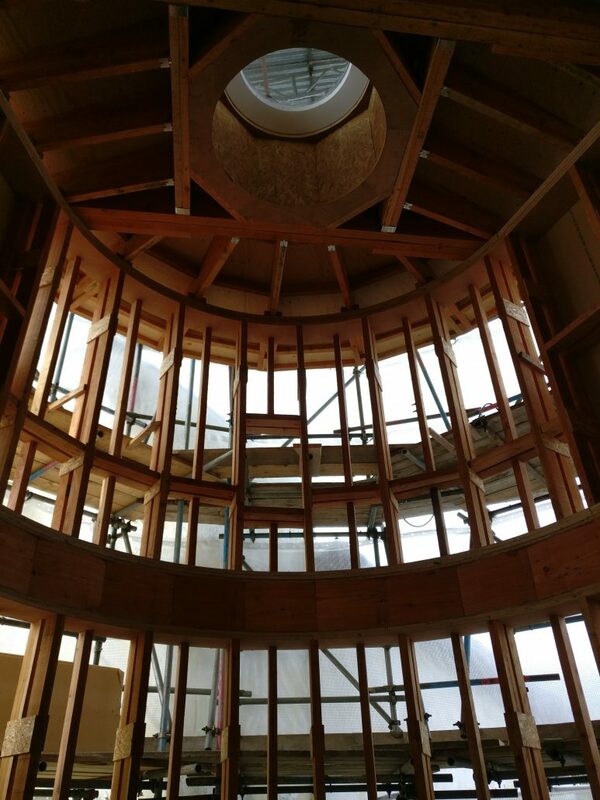 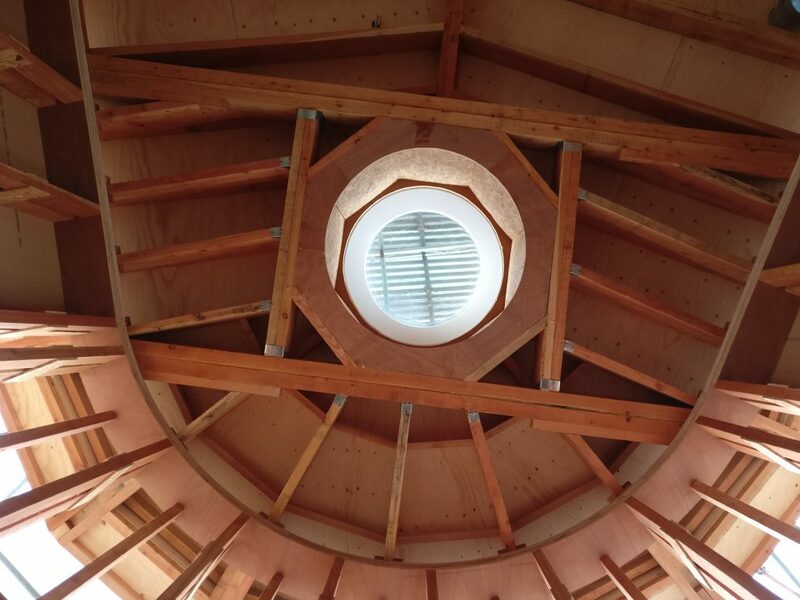 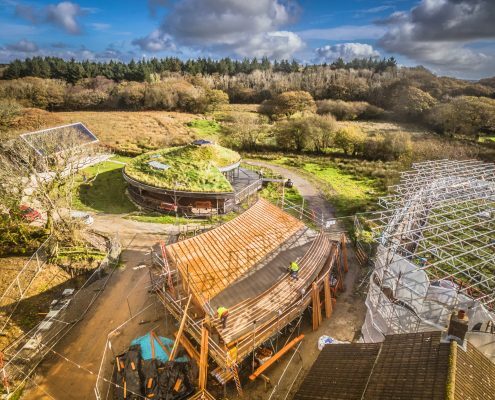 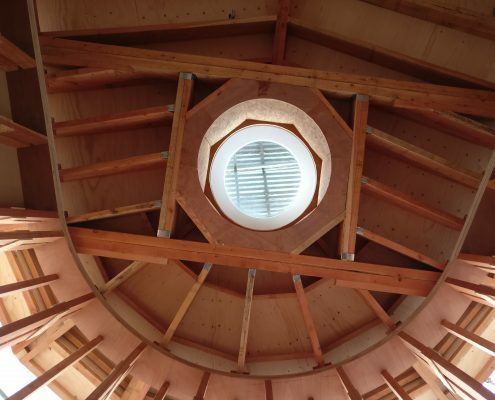 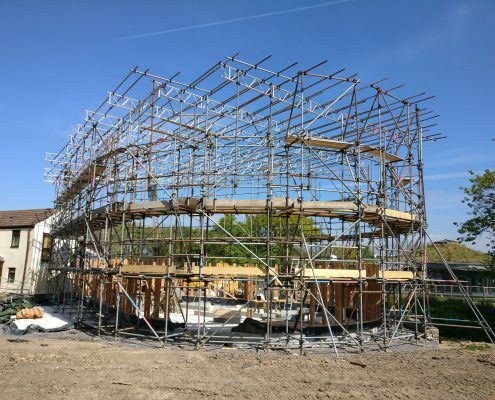 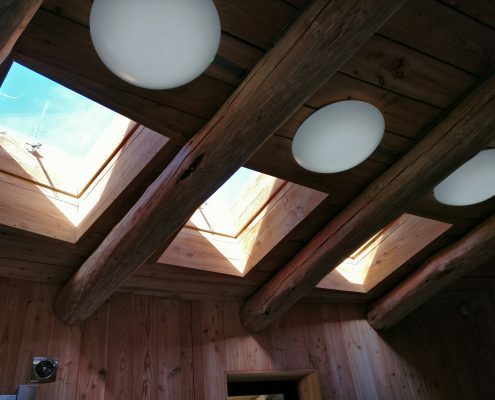 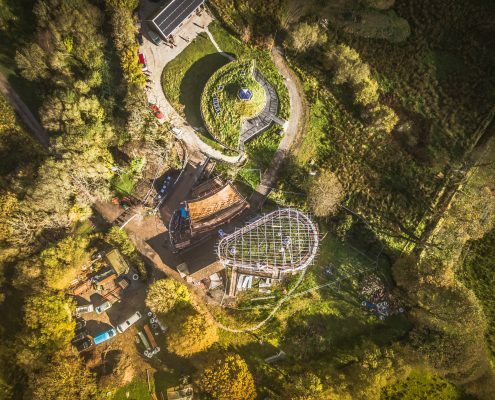 The construction uses environmentally friendly methods throughout including locally sourced timber in a variety of forms, including round wood frame with a reciprocal roof as well as fabricated engineered I-joists.